Emma Carpenter Edsall is the sister of popular author, Eva McCall. 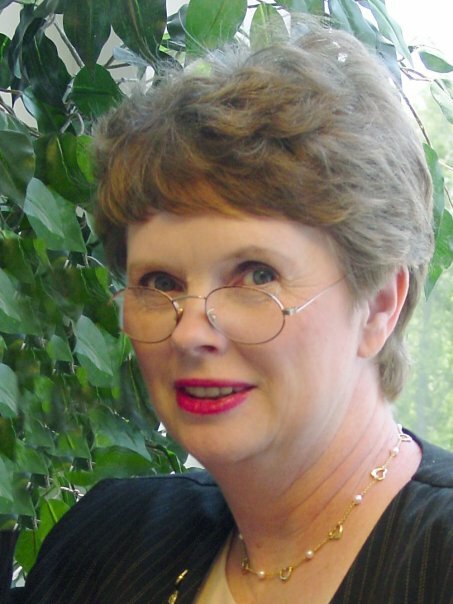 Emma graduated Franklin High School, and in 1973, from Western Carolina University. She married Bill Edsall in Cullowhee and they moved to Bill’s hometown, Concord, North Carolina. Emma was a software engineer with Enovia Corporation in Charlotte. She finds time for friends, worship, and her dogs. Writing is a way of life, as both her career and her avocation include writing technical manuals, test cases, or speeches. Eva McCall told about Lucy Davenport’s life in her novels Edge of Heaven and Children of the Mountain. With thirteen children to feed, Lucy used all the foods her family could grow, catch or kill. Like most mountain cooks in the early twentieth century, Lucy’s cooking directions do not have exact measurements, nor are they kitchen tested. Instead, her granddaughters Eva McCall and Emma Edsall recall how Lucy would bake a bear, preserve beans as leather britches, or bake a scrumptious blackberry pie. 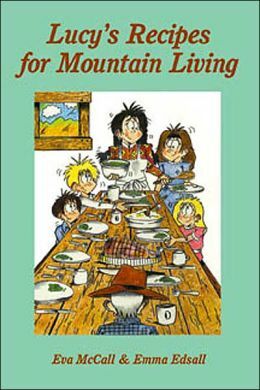 Together, they have put in writing their recollections of Lucy’s daily activities in the kitchen, and Lucy’s Recipes for Mountain Living is a warm and light-hearted look at how Lucy kept her large family fed.